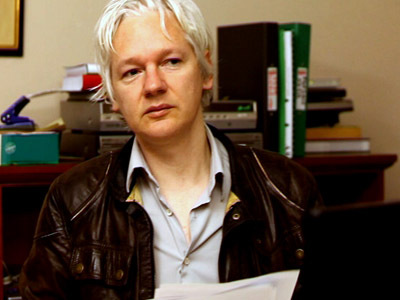 “There is nothing that terrifies the US government so much as the threat of democracy breaking out in America,” David Graeber from Occupy New York said on the Julian Assange Show. ­The Occupy movement has united hundreds of thousands across the world to fight social and economic inequality. 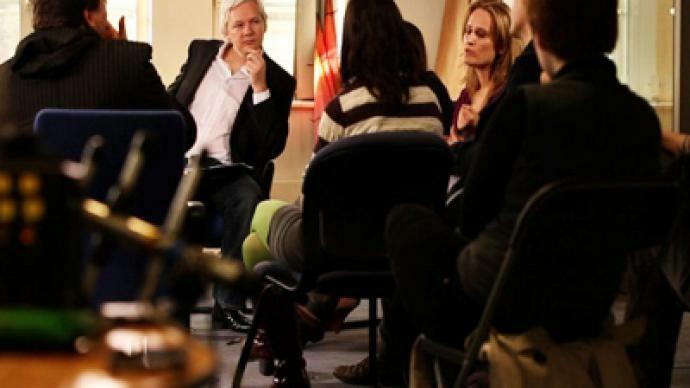 Julian Assange met with prominent Occupy activists who say democracy is at the core of their protest. By “exercising directly the democratic process we are posing a threat,” said Marisa Holmes from Occupy New York. The stand-off between large financial institutions and those who call themselves the 99% was brought about by the financial crisis, which revealed serious gaps in the current system, activists say, but it is the failure of the current political system what drives the protests. 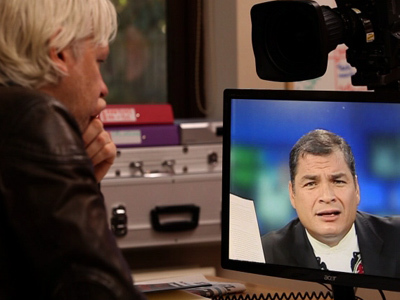 “There is the first really effective planetary bureaucracy which is created in the name of the sort of 'free-market' ideology, which is supposed to stand against it, bureaucracy, but in fact is exactly the opposite,” Graeber told Assange. Activists say the movement was formed at the right moment, when there is an immediate necessity to unite to stand for the economic and social rights of the majority. “There’s a feeling out there that the enemy is becoming increasingly globalised, and the only way it can be challenged is by global movements,” Graeber said. Although Occupy came into being in the United States, the activists believe the movement can be traced back to the Arab Spring and to turbulence in Europe. 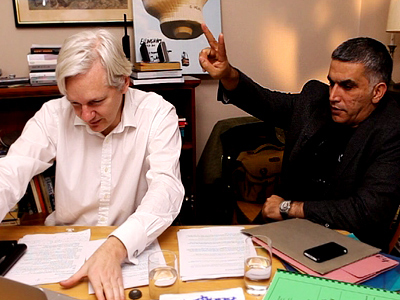 Stay tuned and watch the new episode of The Julian Assange Show exclusively on RT, starting Tuesday, 11:30 GMT.